Grunge is one of the most controversial modern fashion trends. Its main point is the combination of incongruous, the mixture of styles, colors and textures. Grunge combines everything at once, turning every separate element into one inconceivable cocktail. Grunge in photography reflects the cultural and social significance of the trend, namely, resistance to the generally accepted styles and rejection of the popular standard norm in fashion, behavior and appearance. 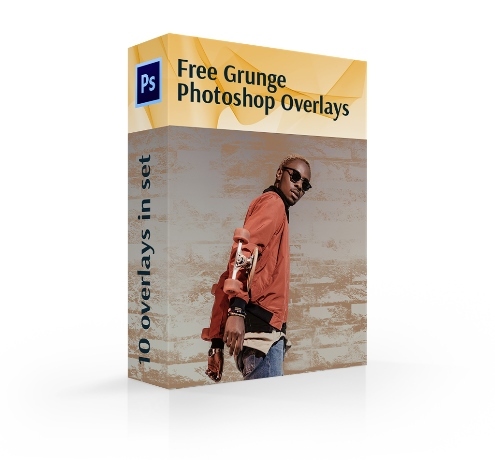 All this you can get if you choose free grunge overlays for Photoshop. You won’t have to spend many hours inventing or selecting something to create a grunge style on your photos. 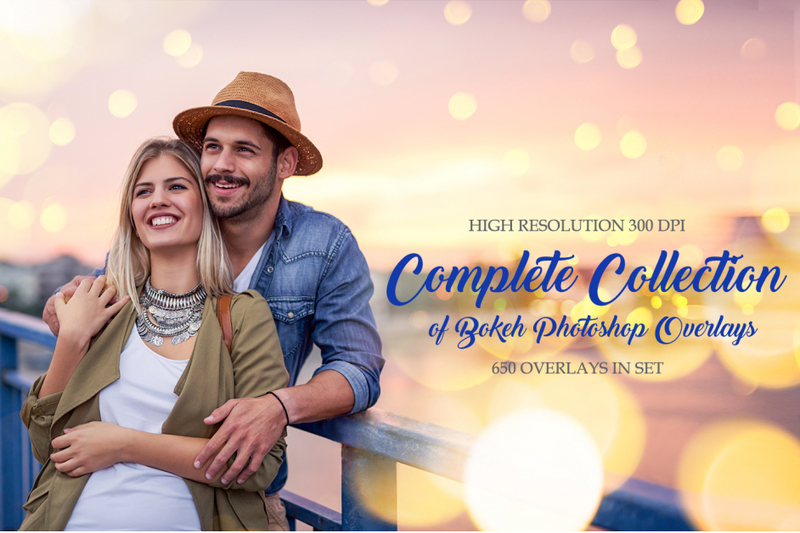 We have compiled the collection of 10 Photoshop grunge overlays that will give your photos a fresh, stylish look. 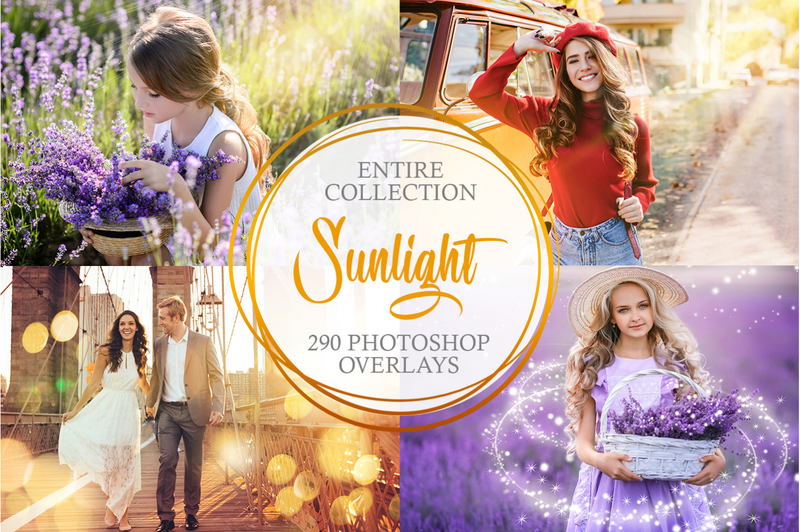 Our bundle will become an excellent source of inspiration and creative idea for retouching different pictures. PS Overlay #1 "Fire Wall"
PS Overlay #2 "Street Art"
PS Overlay #5 "Golden Dust"
PS Overlay #6 "Modern Look"
PS Overlay #7 "Stay Trendy"
PS Overlay #8 "Paint Stains"
PS Overlay #10 "Stylish Frame"
The variants of experimenting are never-ending. Try different modes, “play” a little bit with grunge Photoshop overlays, add some cool grunge style to your pics. 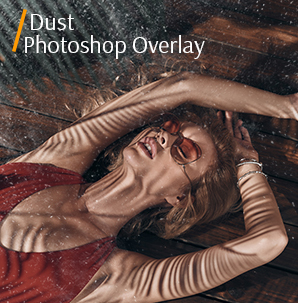 This Photoshop grunge overlay collection is wonderful for art photography. Besides, every creative photographer can use it to make her/his own style even more peculiar and interesting. Apply to Raw and JPG file formats. Free Grunge Effect Overlay #1 "Fire Wall"
Dark, gothic pictures are the best choice for this effect. This overlay #1 was taken from "Grunge Style"
A kind of massive speckle grubby texture is presented here for your needs. 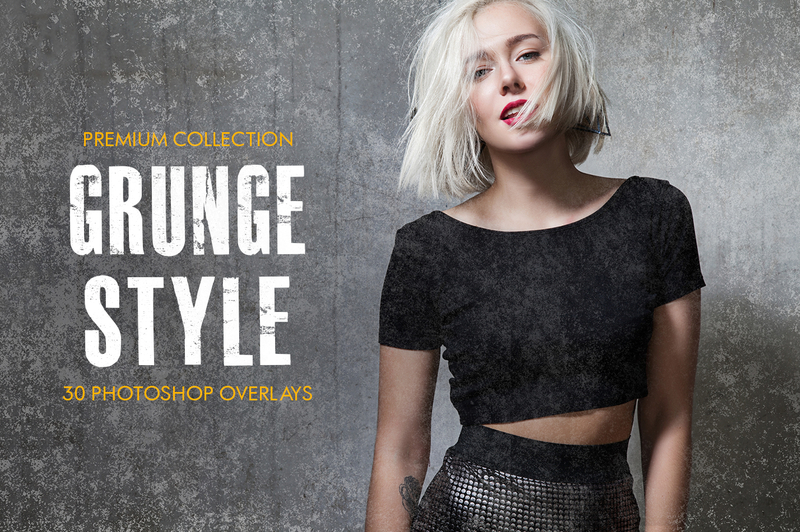 Actually, these free grunge overlays Photoshop are perfect for photos with dark tones and shades. Grunge Overlay for Photoshop #2 "Street Art"
Do not be afraid to experiment with this Photoshop grunge overlay set! 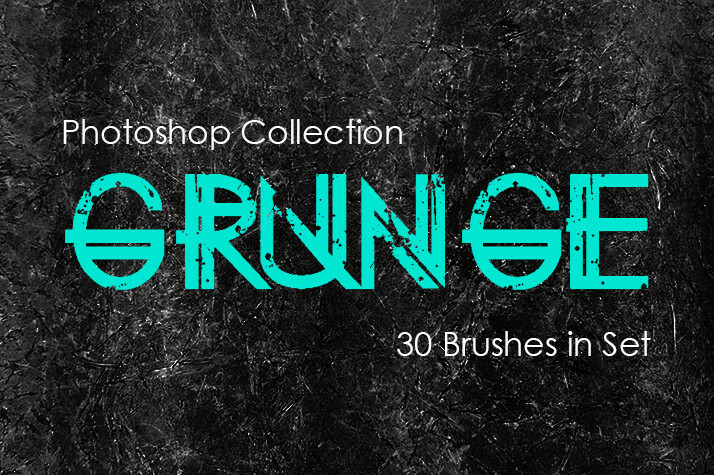 Grunge effect combines the most incompatible textures, colors, and lines. Everything in one photo – is the idea of this style. This overlay #2 was taken from "Grunge Style"
This grunge overlay Photoshop will help you to achieve the effect of an old film photo, which was slightly spoiled and has some vertical stripes. 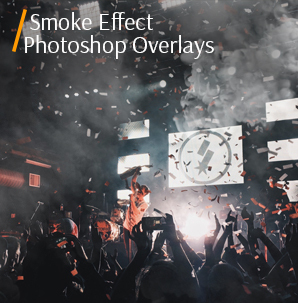 Choose the photos, in which dark colors and mutes shades dominate and use the second overlay from this Photoshop grunge overlays bundle. Bright and cheerful colors have never had anything to do with the grunge style. The popular colors are black, white, grey, dark green, brown and blue. 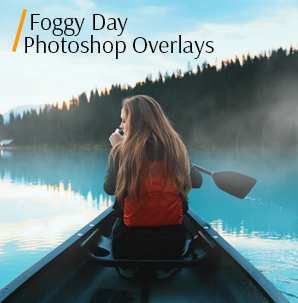 Black and white photos will look fabulous if you apply these Photoshop grunge overlays. This overlay #3 was taken from "Grunge Style"
This grunge Photoshop overlay is applicable in a number of various variants. They may be used for boosting the noise, adding several slight shortcomings. Remember that grunge is aimed to reflect the cultural and social importance of the trend. It demonstrates the resistance to the common standards and refusal of the well-known fashion trends and norms of behavior and appearance. This part of grunge Photoshop overlays can help you easily add some rebellious “shades” to the pics. Grunge Overlay Photoshop #4 "Patterns"
For grunge photo editing, you do not have to choose photos taken in good weather. Slush, wind, gloomy clouds or rain will do just fine. Dirty, wet, wrinkled or soiled clothes only strengthen the stylistic effect. 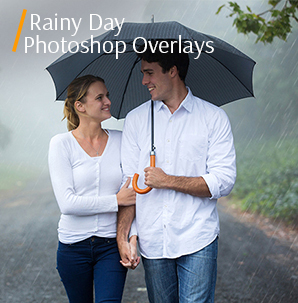 Grunge overlays for Photoshop download take only several minutes to get a special gloomy mood. This overlay #4 was taken from "Grunge Style"
This is a heavy grunge Photoshop overlay that can coarse your design and add some clutter to it. Grunge photos do not require studios and complex lighting. To receive some moody effects just use grunge overlays Photoshop free. Free Grunge Overlay #5 "Golden Dust"
This overlay #5 was taken from "Grunge Style"
This Photoshop grunge overlay is perfect for adding a little bit of texture to your pics in a few steps. You may also use it for creation of realistic old-fashioned textures. The overlay helps you to add the “old” look to your photos in a simple way. Choose the photos in which the model sits or stands, leaning against the wall. Slightly slouched shoulders, carelessly stretched hands, free staging of the legs - all in the pose of the model should speak about indifference to public opinion and own appearance. Overlay Grunge #6 "Modern Look"
Use the photos taken on city streets and in gloomy areas. This overlay #6 was taken from "Grunge Style"
This grunge overlay Photoshop appears to be extremely forceful, so be attentive using it. These can be truly pretty for the portrait images. Grunge Overlay Free #7 "Stay Trendy"
The photos made in the forest can be made more atmospheric or even a bit grim with these free grunge overlays for Photoshop. This overlay #7 was taken from "Grunge Style"
This grunge Photoshop overlay will help you create a vintage effect on your photos. Ps Grunge Overlay #8 "Paint Stains"
Grange is distinguished by carelessness. Patches, holes, sticking threads on your models clothes are all what you need. This overlay #8 was taken from "Grunge Style"
Grunge overlay Photoshop like this one is useful in case you want to mark your photos with some slightly visible scrapes and damages. At first, convert your raw photos into black and white style. Then reverse the texture and finish everything by changing the blend mode. Grunge Effect Overlay #9 "Vintage"
This overlay #9 was taken from "Grunge Style"
Fans of realistic retro pictures, battered and vintage look contribute to these Photoshop grunge overlay downloads. Free Grunge Overlay Photoshop #10 "Stylish Frame"
This grunge overlay Photoshop is ideal both for indoors and outdoors pictures. This overlay #10 was taken from "Grunge Style"
Make your photos expressive, original and stylish. Free grunge overlays for Photoshop help to achieve these results. 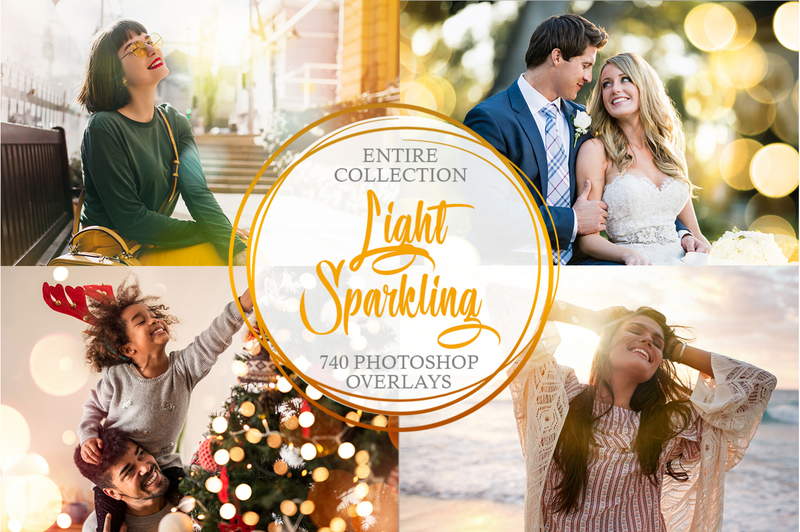 If you dream of attracting more clients and making your portfolio’s photos extremely stylish, try grunge overlays Photoshop free. They are all designed by true professionals, who want to help you boost your creativity and productivity. Anyway, grunge Photoshop overlay collection belongs to the best tools in the professional arsenal of the photographer and a creative person.